This week's first session (usually plucked hyenaishly from the Serengeti-esque virtual plains of the internet) comes recommended by a good friend who seemingly is as susceptible to Icelandic songstress Sóley's charms as I am. 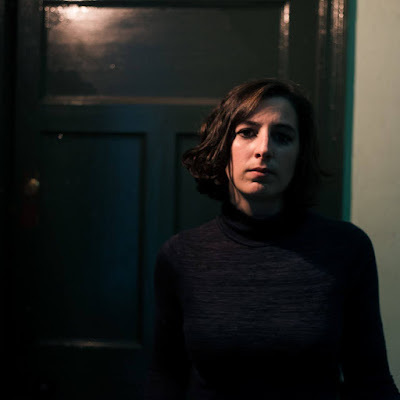 Currently on tour across the Atlantic, the Morr Music (home to Amiina, Múm and Telekinesis) artist is currently half-way through a U.S. tour that will see her visit Washington club DC9 tonight. 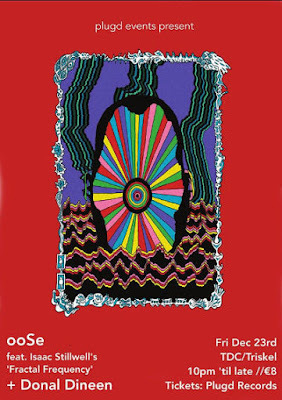 Visit www.soleysoley.com for further tour dates. Ms. Stefánsdóttir also makes up one seventh of Seabear (or at least used to), one of the first ever artists/bands to say yes to a G-Man interview, way back in 2010. For those new to the site, click here to read 2010 interview with Seabear. Getting back to the session, stream last year's performance of 'I'll Drown' recorded live from Reykjavik by alternative Seattle station KEXP during the 2011 edition of the incredible Iceland Airwaves gathering.